The political maelstrom that would probably accompany a Social Security revamp has some experts speculating that Congress will step in before reductions actually take place.3 However, preparing clients for the future based on this type of conjecture could put some of their financial futures at risk. The opposite tact may be the most prudent — what happens if the cuts happen? 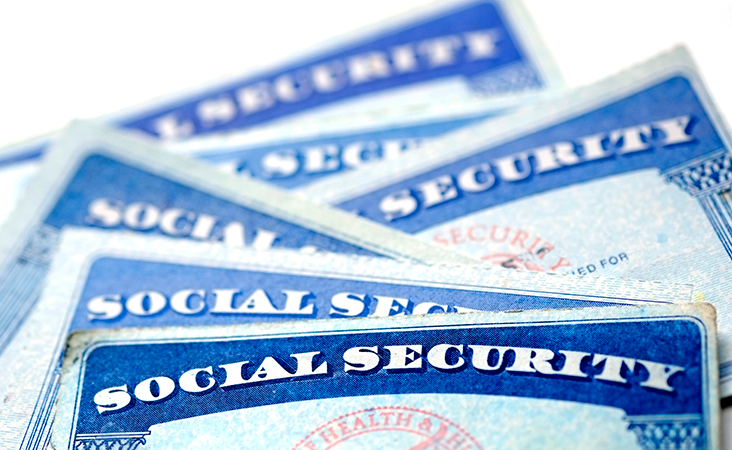 The Bureau of Labor Statistics reports that only about 23 percent of the 165 million American full- and part-time private sector and state and local government workers participate in some form of pension plan,4 so chances are most of your clients don’t have this supplemental nest egg available to offset any decreases in their Social Security benefits. That leaves the one reliable solution for lifetime income guarantees: annuities. Annuities — particularly those that offer risk control — could help your clients maximize upside investing potential and offer downside protection, alleviating the strain of a potential or real Social Security decrease during their retirement years. Navigating the uncertainties of saving for retirement can lead to many more questions from investors than just those surrounding the future of Social Security, not the least of which is if it’s time to work with a financial advisor. Quell fears and empower prospects to make the choices that are best for them by sharing the easy-reference guide, When and Why Should I Hire a Financial Advisor? Click the button below to access this valuable tool now.